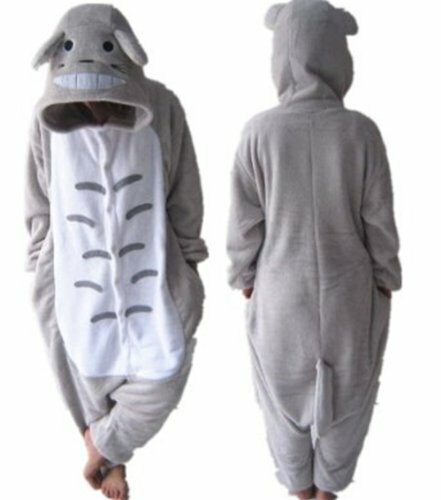 I have to be honest, I thought I’d never seen My Neighbour Totoro but I have seen plenty of Totoro gift ideas so I thought I’d have a look around. 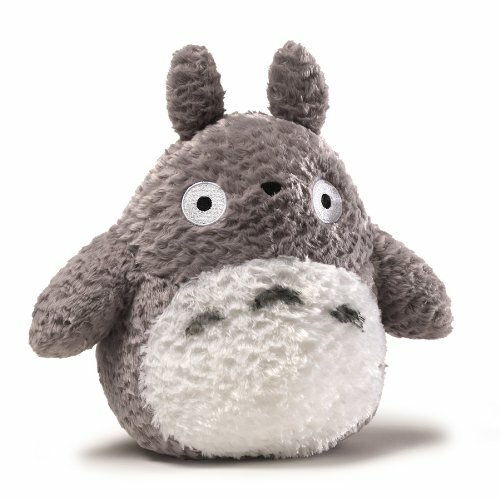 It turns out I have seen Totoro before but it was a long, long time ago! 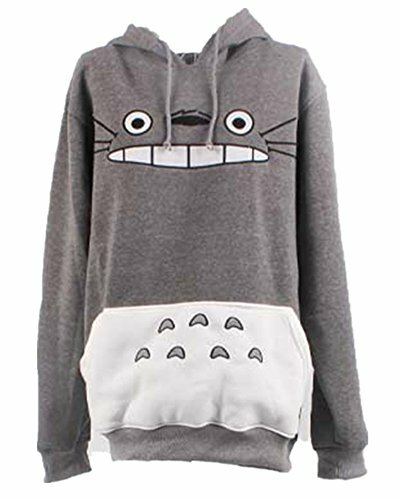 Not unexpectedly, Totoro is huge in Japan, as familiar to them as Winnie the Pooh is to British children. It has the same kind of innocence and charm as Winnie the Pooh too. 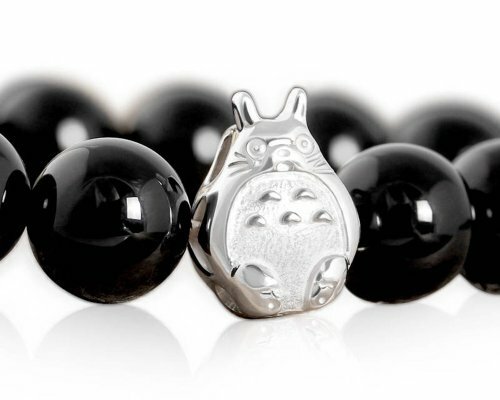 If you have a Totoro fan to buy a gift for, there is no shortage of ideas. 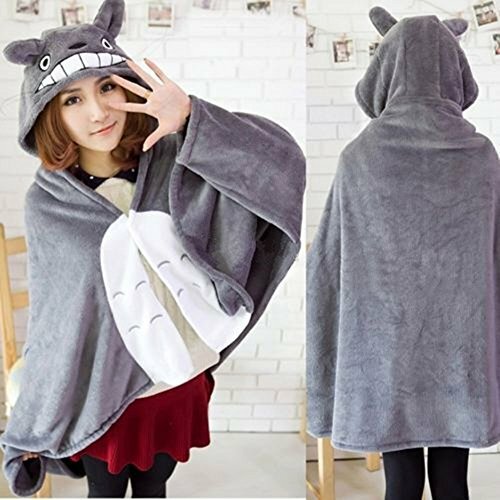 First up today we have some clothing items that would make for some great cosplay opportunities – the Totoro plush cloak is super cute and the sleepsuit looks like it would be all warm & snuggly on dark winter evenings. 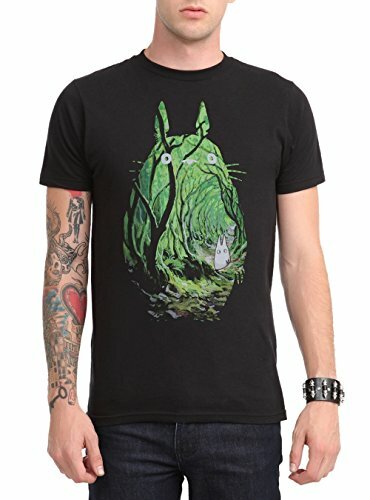 If you’re looking for less costume like items, these Totoro t-shirts are fab! 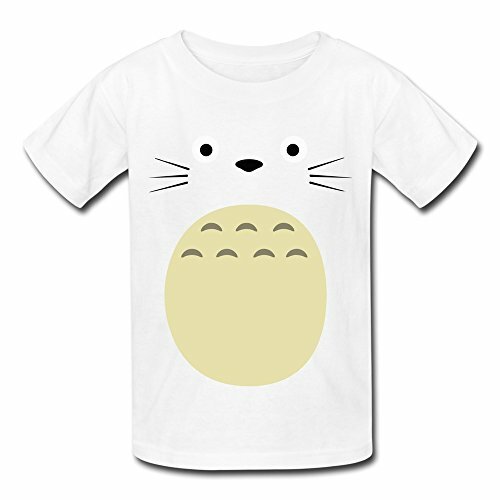 The minimalist Totoro t-shirt is my favorite – so very simple yet so effective. 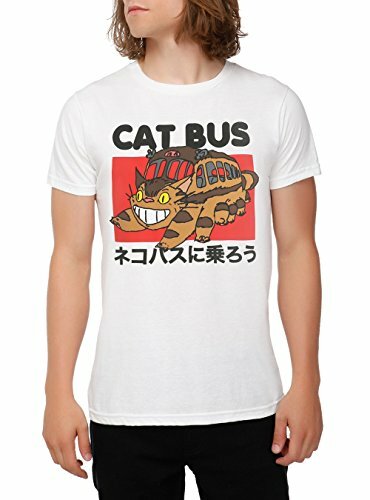 The Catbus reminds me of the Cheshire Cat in Alice in Wonderland – that slightly wicked grin is infectious and always makes me smile. 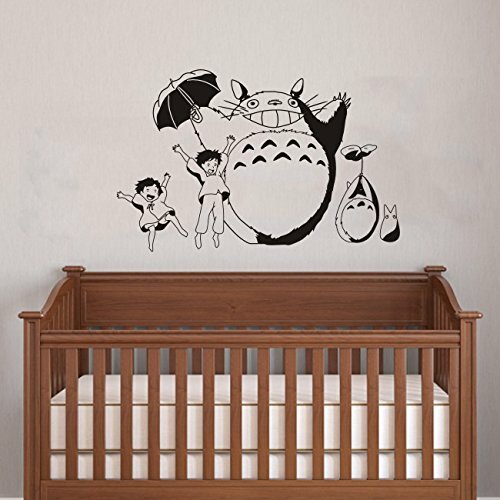 A great way to decorate a baby’s bedroom is with wall decals – these large peelable Totoro decals are perfect, even if your baby is too young for Totoro. 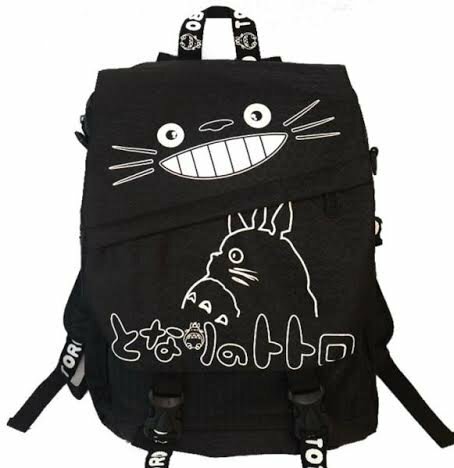 For older children, the Totoro backpack is black which should hide the dirt well but is super cute at the same time. 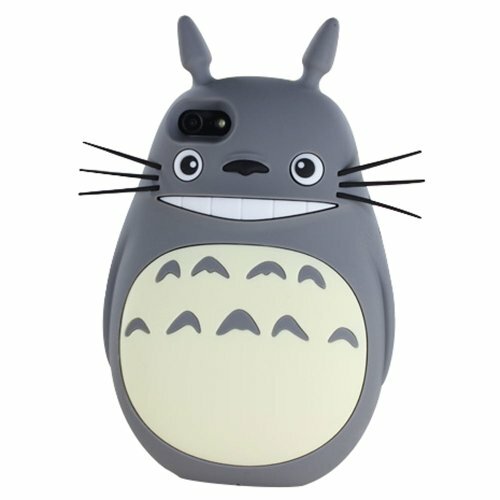 If you need to Totoro-up your electronics this year, these ipod and notebook covers should help. 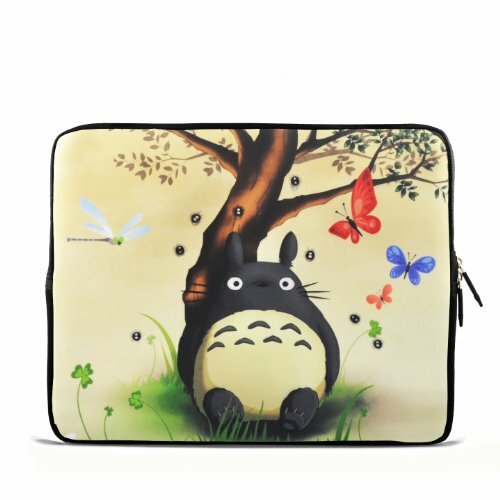 I love the whimsy of the notebook cover, showing Totoro with his butterfly friends under a tree. 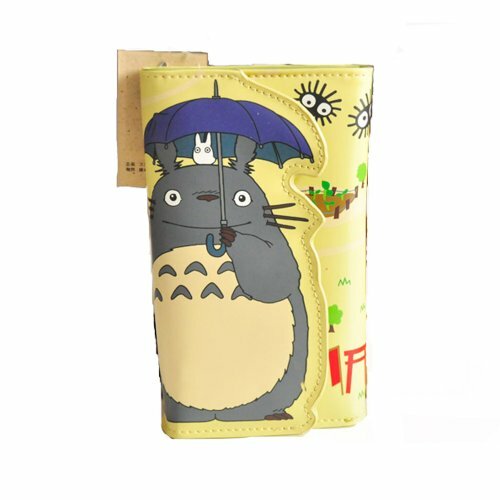 The Totoro wallet is gorgeous too and shows him with the umbrella, a main point in the movie. 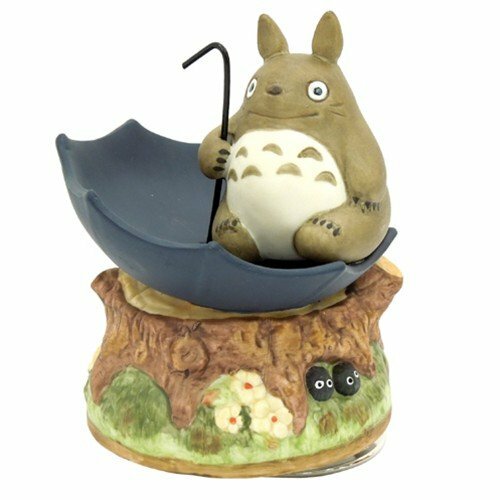 Amongst the more unusual gift ideas today is this charming Totoro music box – there’s a whole bunch of Totoro music boxes available on Amazon if you don’t like this one but this was my favorite. 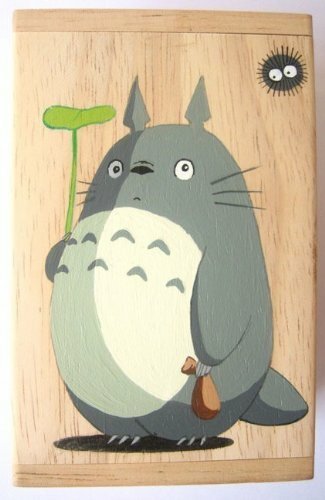 There are about 20 different designs for this Totoro trinket box too which is another unusual item as it is handmade and individually hand painted. They are all gorgeous and as a collector of trinket boxes, I may have to add one of these to my collection! 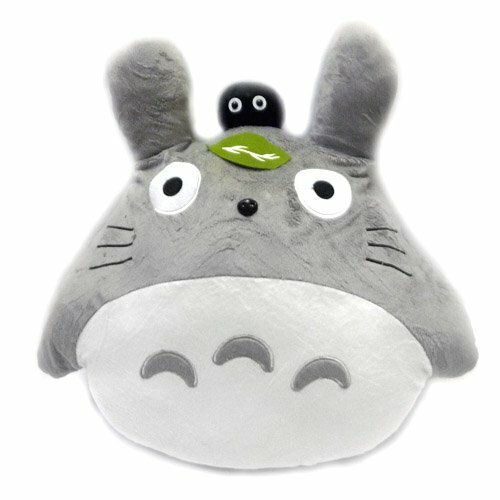 Lastly, we have the plushies and pillows which is what started my trip down Totoro memory lane! 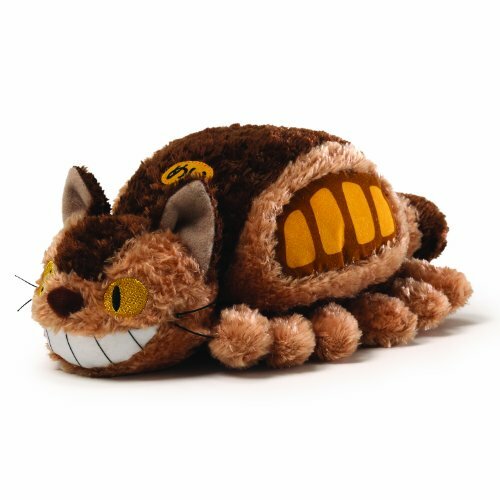 I just love the surprised expression on his face and the Catbus plushie has that wicked grin again too! 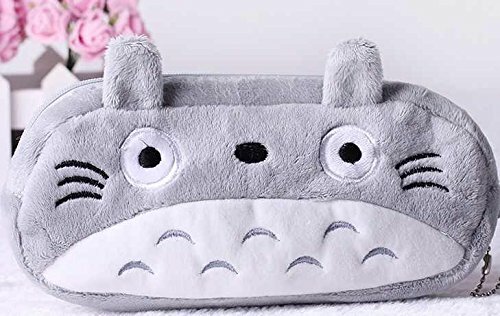 If you’d like to see more Totoro gift ideas, check out our My Neighbour Totoro and Friends gifts post especially the cute Totoro t-shirts and the shower curtains! If you enjoy our posts and would like to keep up to date, you can follow us on Twitter @giftsgamersgeek or give us a like on our Gifts for Gamers and Geeks Facebook page so you don’t miss any posts and to take advantage of any free offers or giveaways we find. This is our last post for 2014 so we’ll take this opportunity to thank you for visiting our gift ideas blog. 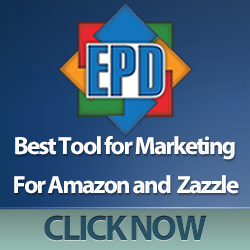 In the last couple of months, we have seen our traffic rise nicely and that gives us the incentive to keep going. We hope 2014 has been kind to you and hope also that 2015 is going to be better all round for us all.